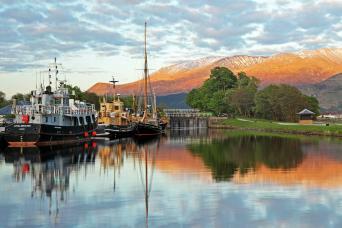 The Great Glen Way is a 79-mile walk through Scotland’s most famous Glen from Fort William to Inverness via Loch Ness. It is a wonderful relaxed walk where you walk through beautiful forests, peaceful working canals and magnificent brooding lochs. The Great Glen runs along a fault line, formed by the collision of two tectonic plates. This filled in with 3 beautiful Lochs, including the famous Loch Ness, which holds more water than every other body of water in the UK put together. You can explore the classic Great Glen Way taking as many days as you are comfortable with. If you just want to sample the route, you can head out on our Great Glen Escape, taking in the highlights of the route, and if you want to crank up the comfort, we can book you on our Great Glen Way in Style. Experience the most scenic part of the world famous Great Glen Way. The Great Glen Escape is a 3 day self-guided walking tour through jaw-dropping scenery along the shores of Loch Ness, from Fort Augustus to Inverness. 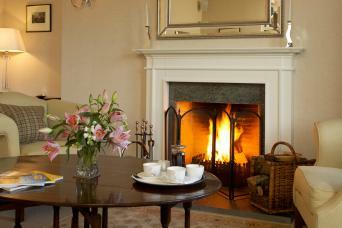 Walk through Scotland’s famous Great Glen, staying in award winning country hotels, castles and inns. 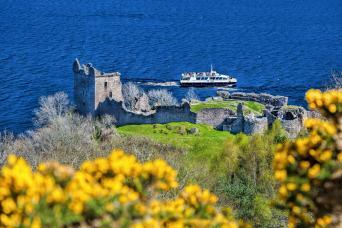 This famous long distance trail will lead you through beautiful forests, alongside peaceful canals, historic castles and forts, and past brooding Loch Ness.